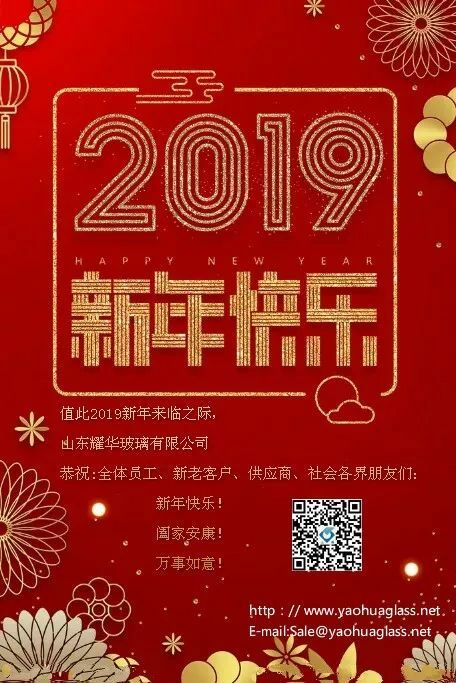 Thank you for your long term support and wish you a prosperous new year. 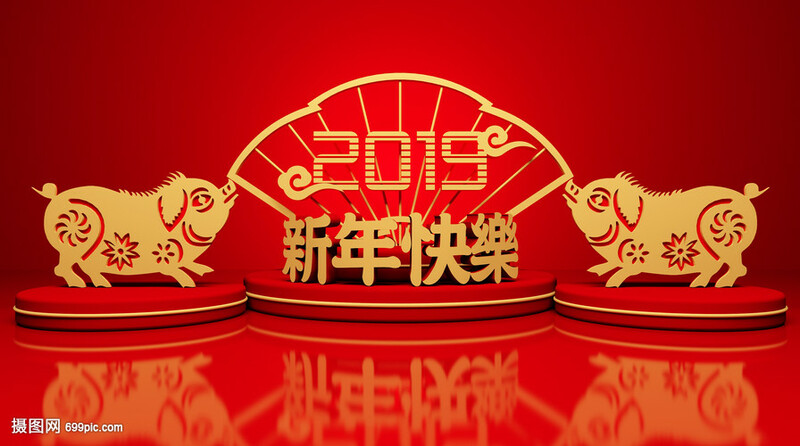 Please kindly be advised that our company will be closed from Feb1 to Feb 13, in observance of the Chinese Traditional Festival, Spring Festival. Any service will be stopped until Feb 13. 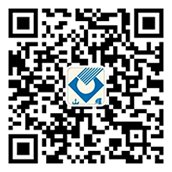 If it is special or urgent, please contact us by email or telephone. 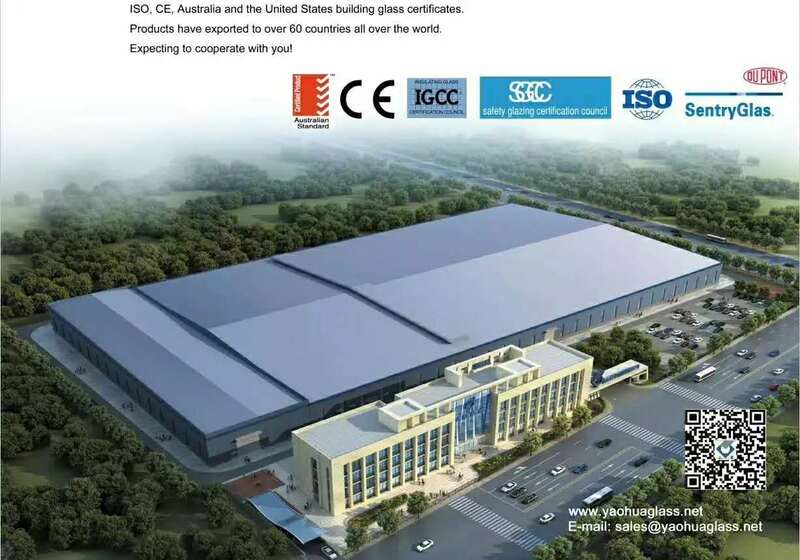 Shandong Yaohua Glass wish you a Happy New Year and good luck in everything!